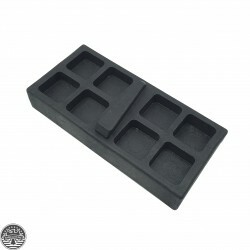 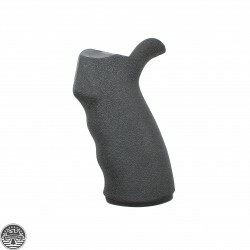 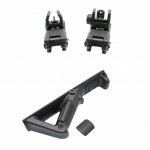 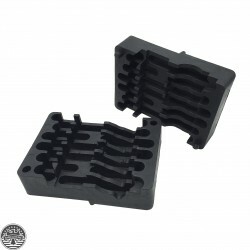 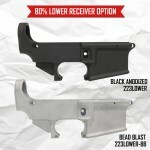 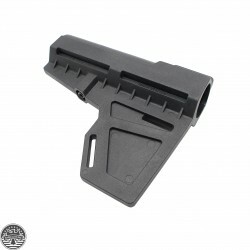 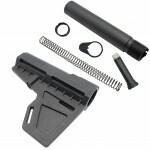 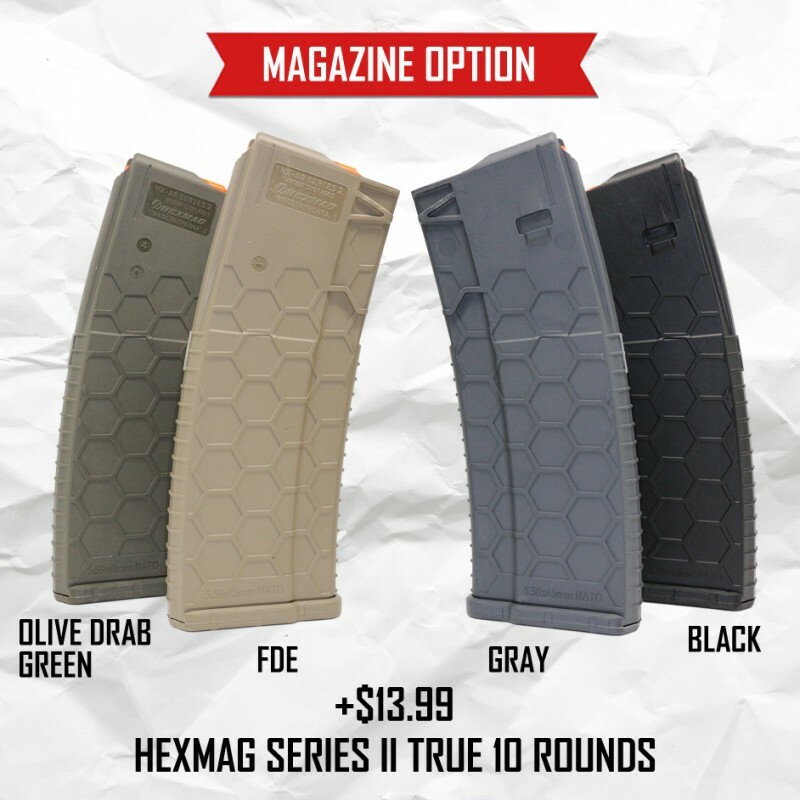 HEAVY DUTY Polymer Lower Receiver Magazine Vise Block Constructed of High Strength Black..
Single-stage • 3.5- 4.0 lb. 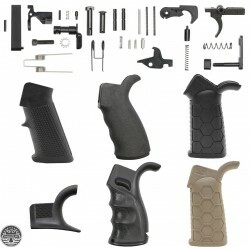 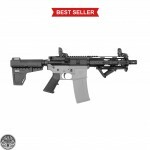 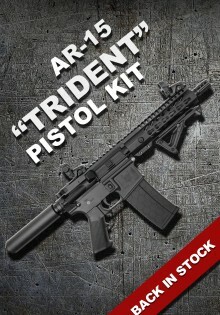 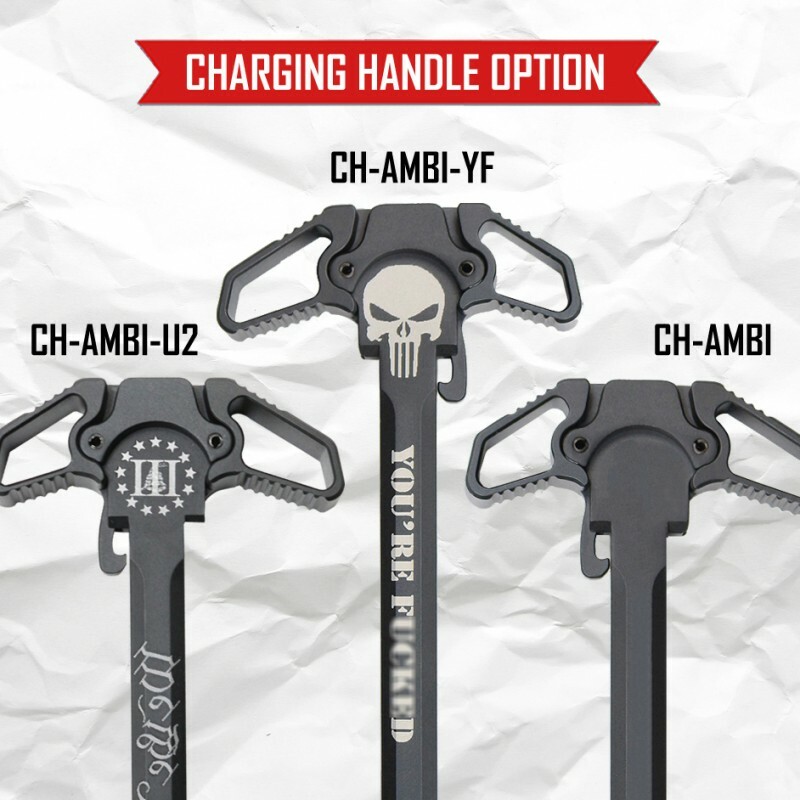 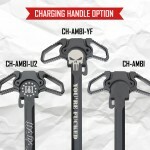 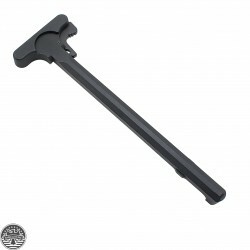 pull weightCompatible with AR-15 multi cal. 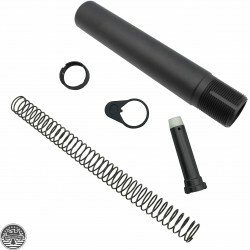 and .308 calibersQuick reset.. 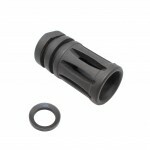 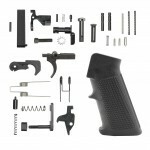 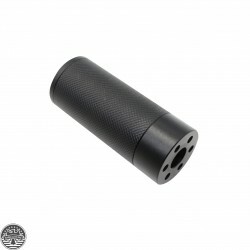 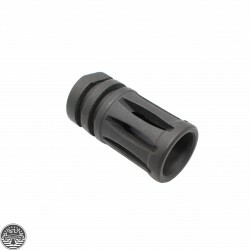 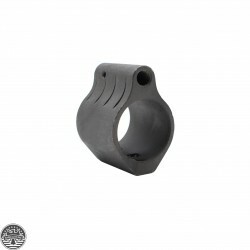 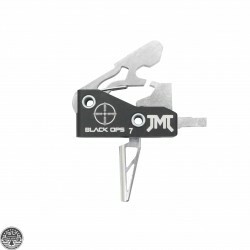 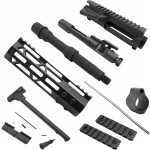 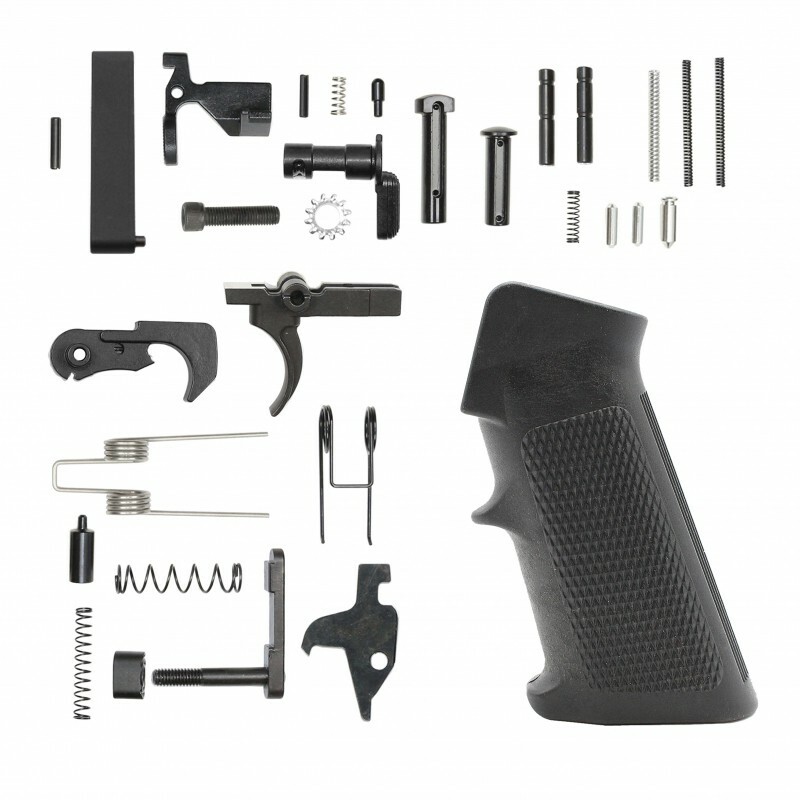 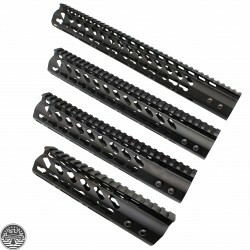 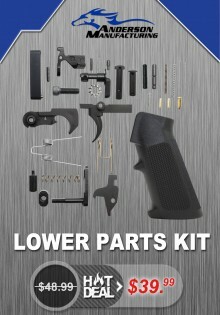 Features:High quality Billet aluminumMatte Black finishReverse threads onto threaded barrel 1/2..